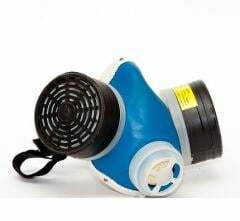 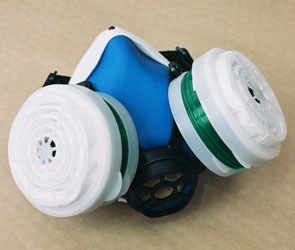 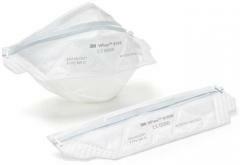 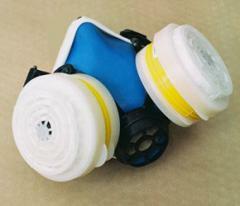 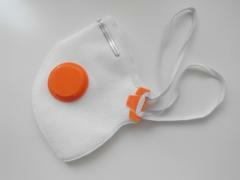 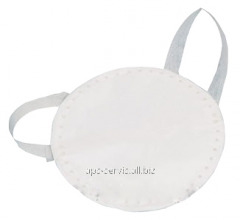 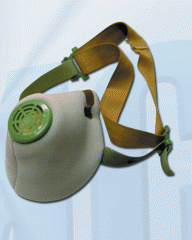 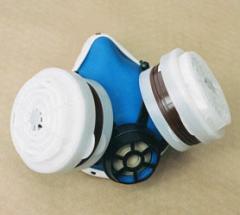 The respirator "Poplar" of K1P1 is intended for protection against ammonia, amines and aerosols. 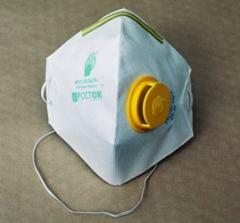 Production of ammonia, refrigeration units, agrochemistry. 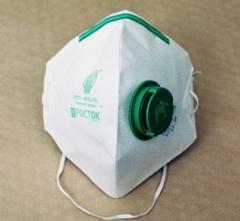 Unbelievable price on Respirator K1P1 "Poplar in Kharkov (Ukraine) company APS-SPECODEZhDA, OOO.